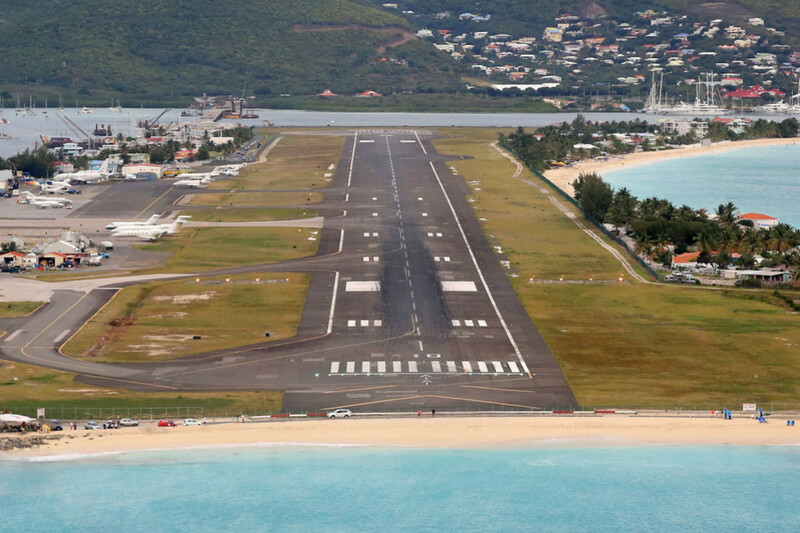 After a life span of about 15 years, the runway of the Sint Maarten International Airport had to be resurfaced. 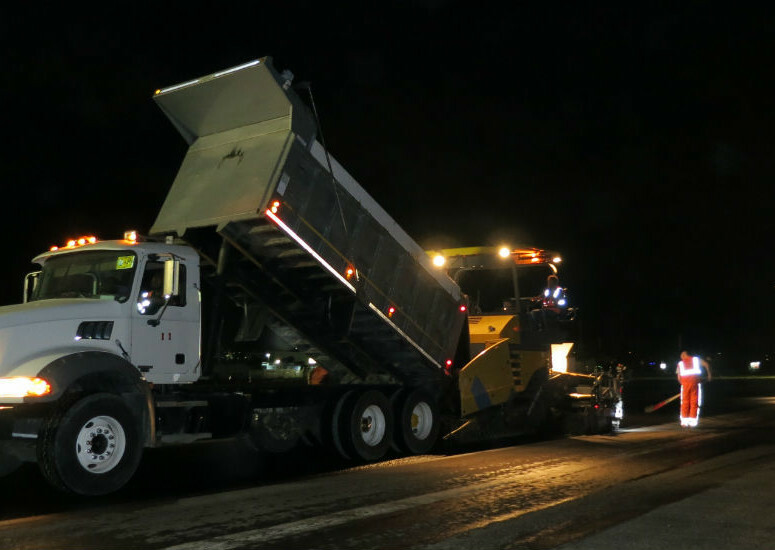 Works entailed the re-installment of approximately 44.000 tons of asphalt, the installation of new Airport Ground Lighting (AGL) and the installation of new pavement marking. 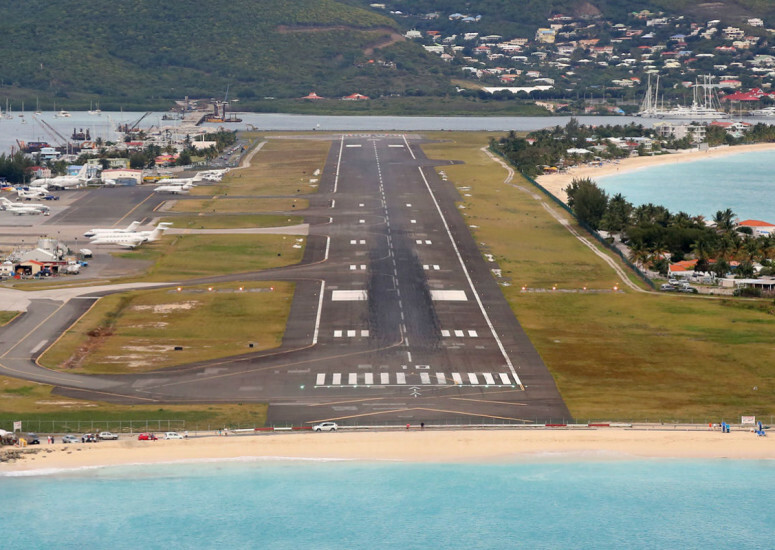 Included in the scope of works were the construction of new helipads and two new taxiways. The majority of the works were executed during night hours. 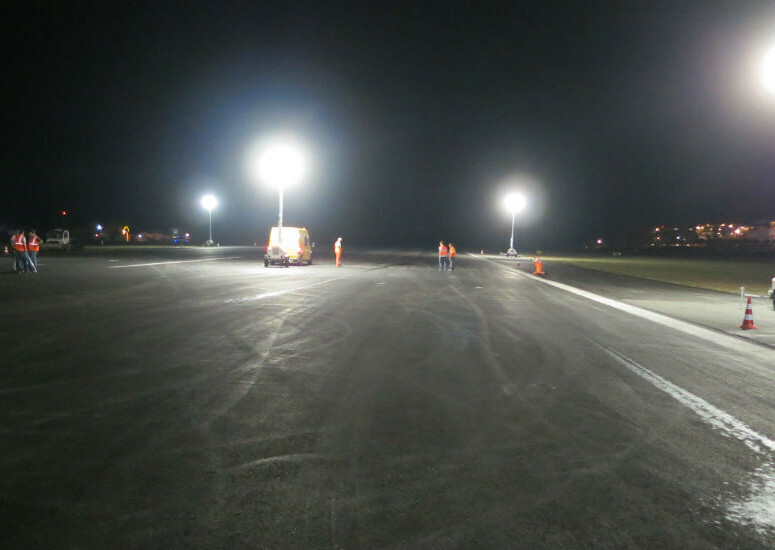 Led-lights were installed across the runway, which makes Princess Juliana International Airport the first airport in the Caribbean with full LED lighting. Windward Roads managed to execute the project within the set time frame and to the satisfaction of the client. Janssen de Jong Caribbean B.V.